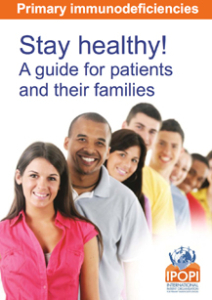 These three leaflets comprising helpful information and guidance for patients, their families and schools as well as other interested stakeholders. 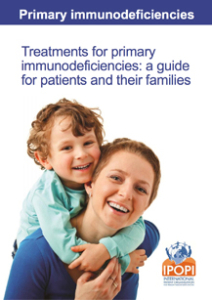 The first leaflet explains what primary immunodeficiencies are and how they can be treated. 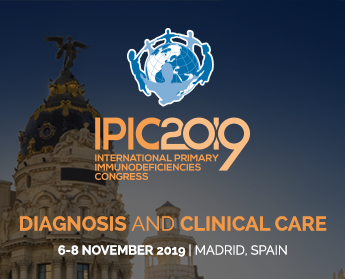 The second leaflet provides guidance on the steps people living with a primary immunodeficiency should take to stay healthy. 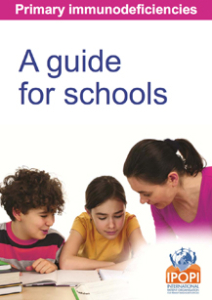 The third leaflet provides information to schools and explains what they need to know if they have a student who lives with a primary immunodeficiency. The production of these leaflets was supported by Baxter.